A dentist is thoroughly trained to understand facial aesthetics. At Willeri Dental, we provide a range of such services that give our patients excellent results. If you’d like to freshen your look, we’d be happy to discuss the possibilities of treatment with you. Healthy skin is fundamental to natural beauty. 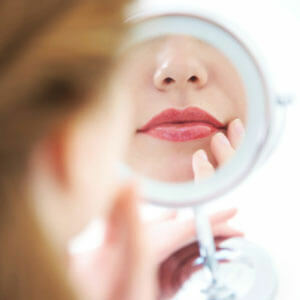 Whether we like it or not, as we age, so does our skin. Dermal fillers are designed to add volume and create an instantly lifted, firmer and more contoured appearance. Both women and men come to our clinic seeking fillers to restore fullness and hydration. Results can last anywhere from 3-18 months, and treatments are completely safe, requiring minimal downtime. Reduce the signs of ageing and smooth facial lines and creases with wrinkle relaxers. Treatments provided by Dr Chopra are simple and safe to help achieve a fresher, more youthful appearance. Learn more about facial aesthetics in Parkwood by contacting us today! We’re in-network with several health funds and offer payment plans with 0% financing.